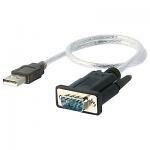 USB/DB-9 RS-232 serial male/male adapter cable converts two DB9 serial devices to USB. 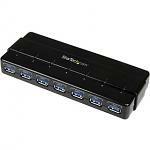 It is perfect for cellphones, PDAs, digital cameras, modems or ISDN terminal adapters. 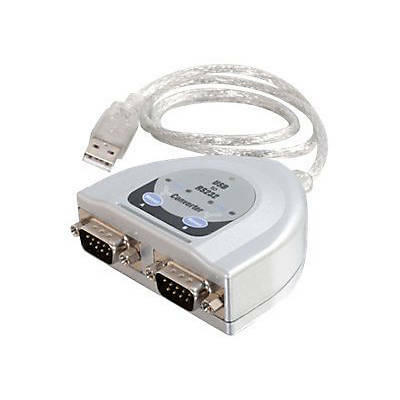 This cable offers a data transfer rate of over 230 Kbps. This bus-powered cable does not need additional power source. It supports remote wakeup and power management.